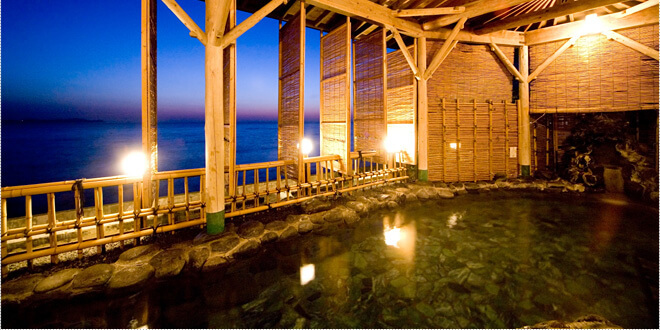 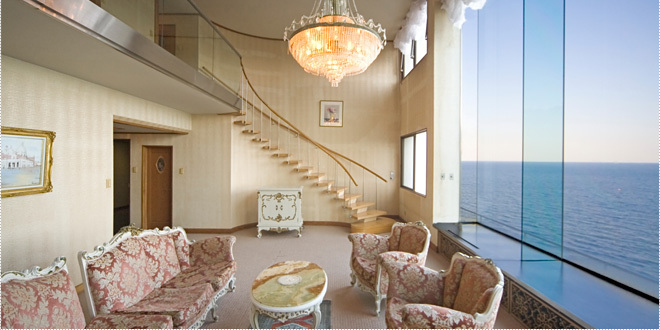 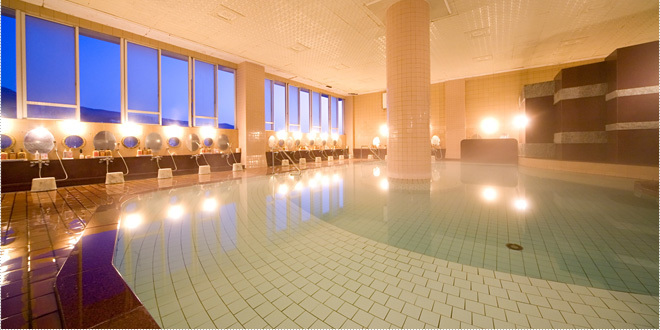 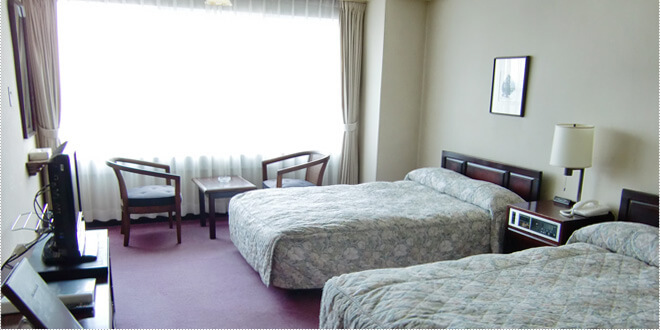 Located at the tip of Uomisaki Point in Atami, the hotel offers an amazing view from above. 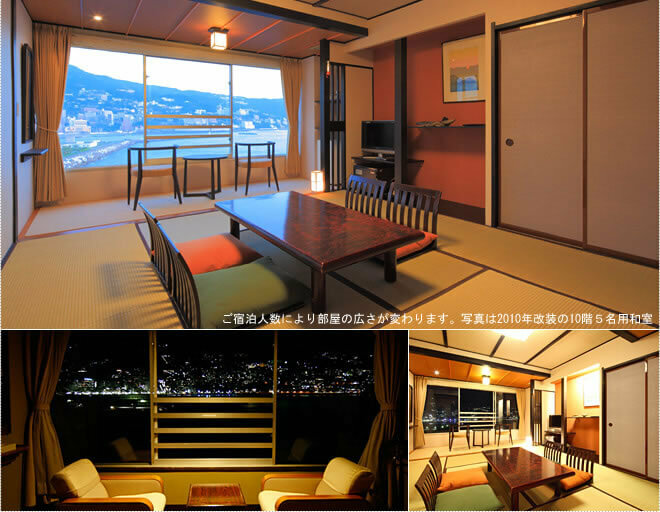 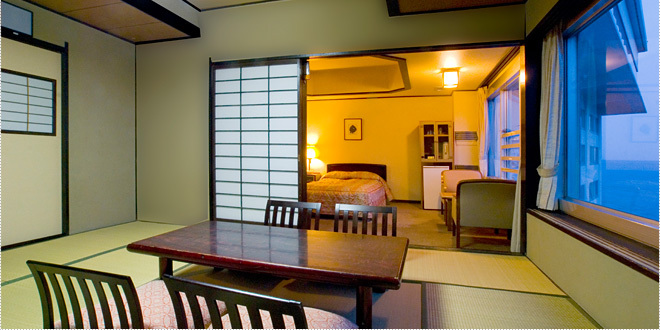 Many of the rooms at Atami Hotel New Akao Resort face the ocean providing an amazing view and the hotel has several lounges to gaze at the view. 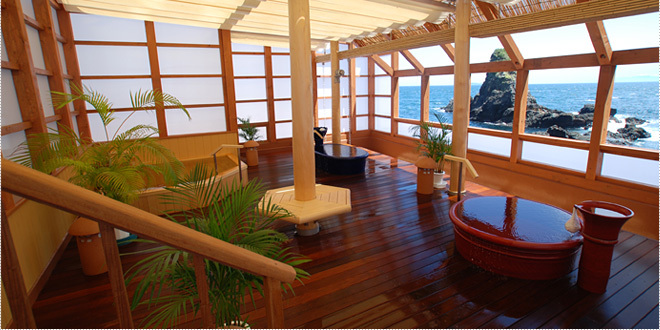 Atami Hotel New Akao Resort restaurant seats 450 people and features a dinner show.